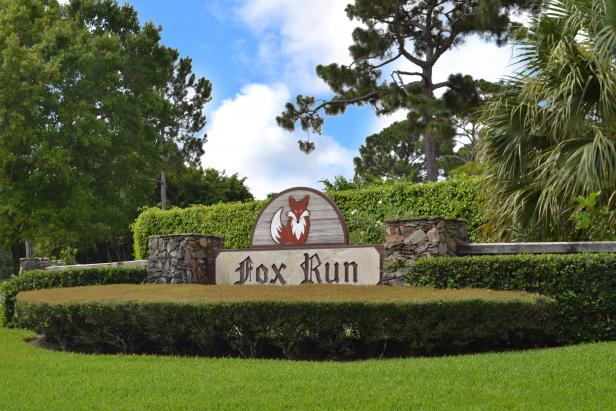 You’ll be greeted by an adorable fox as you enter this gated community. Fox Run, located near Loxahatchee River Rd., is comprised of 41 fully customized single family homes. The features and design of these homes are reminiscent of country homes in England. They are beautifully situated, on large lots, surrounded by palm trees and oaks. Interested in Fox Run? Contact us online, call 561-491-2381 or Email - Team@SimmondsTeam.com to learn more about available listings or to book a private showing. Contact us to learn about selling your home with the Simmonds Realty Team.